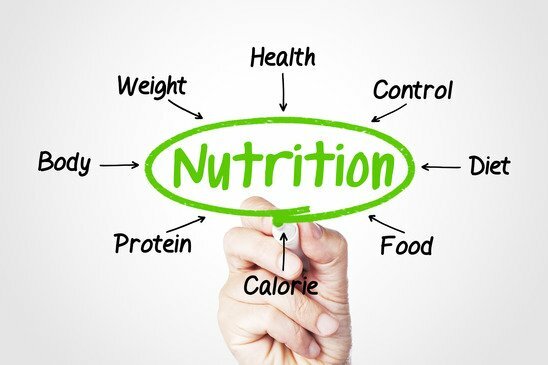 When you google the word ‘Nutrition’ you will find the following definition: “the process of eating the right kind of food so you can grow properly and be healthy” Source: Merriam-Webster’s Learner’s Dictionary. 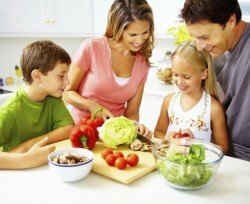 In today’s’ society people eat because they like to eat – it provides some sort of social status and for many people – we often eat because of boredom. Following a proper / nutritious lifestyle is crucial to your well-being and many use food as a ‘crutch’. If you feel happy … you eat. Feeling a bit sad or depressed – what do you do? You eat. Are you in the mood to celebrate a certain occasion or accomplishment – you eat. Eating has become such an integral part of our society that we seem to have lost the plot completely. Here’s a thought. When the gas tank of your car is full do you overfill it? NO, you know your car is sufficiently filled to do it’s job. The body is similar – we don’t need to overfill it for it to perform correctly. In fact overfilling leads to problems. I strongly believe there is a strong correlation between eating healthy and exercising. You can exercise for hours a day and put in 110% effort, but if your nutrition is not on par – all your hard work will be in vain. Have you heard of the 80/20 split? To lose body fat, build muscle and lead a healthy lifestyle – 80% of your bodies change will come from the type of food you eat and 20% of the change will come from exercising. So, to put it short and sweet – the secret to a perfect body: work out, eat healthy, get at least 8 hours sleep a night and reduce your stress levels. Often the services of a PT can help in getting you off to a good start, a personal trainer has the knowledge and experience. I can ensure you that if you follow these rules, you will have the result you want to achieve.